Menzies Aviation is an independent, time-critical, logistics specialist airport services company. 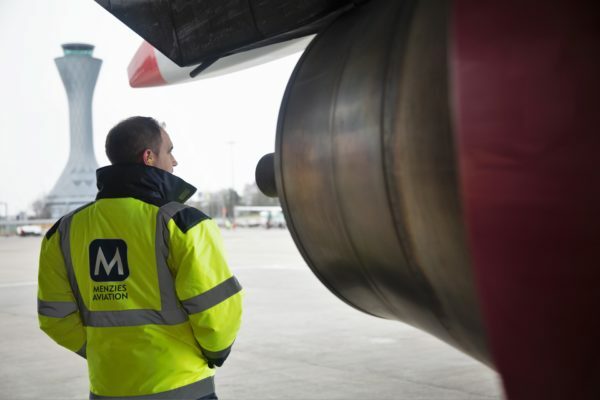 At more than 200 airport locations across 6 continents, we offer landside and airside services tailored to our customers’ needs; timed to their schedules; and delivered by teams with the knowledge, tools and passion to set standards rather than chase them. Our objective is to be the market leader, not in size, but in the quality of aviation services we offer our customers: the undisputed, premium handler in the industry. We believe that our customers in the industry should accept nothing less than excellence, from touchdown to takeoff.